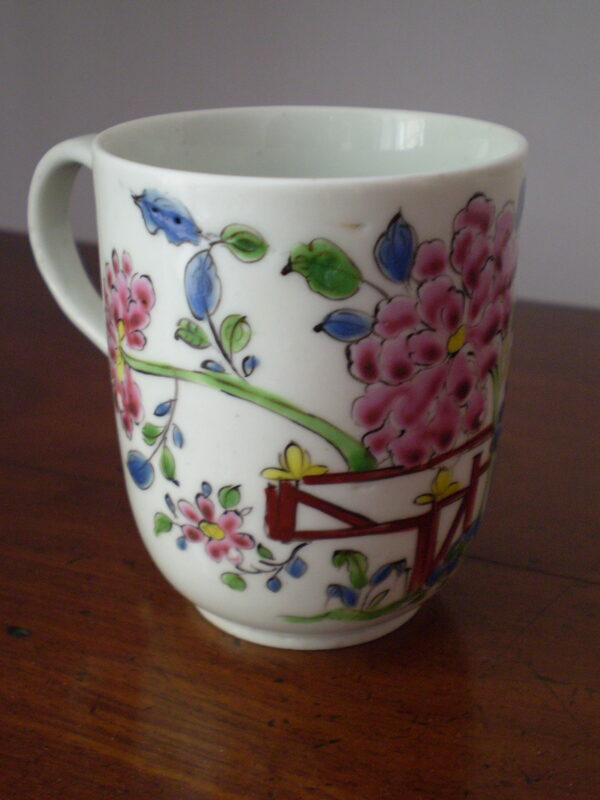 Description: A very good and rare Longton Hall coffee cup painted with flower sprigs and sprays. C1758. 6.75 cms high.